Hassan is seen as a pragmatist in contrast to Khamenei and his hardline allies, and officials and analysts have cast doubt on his ability to balance their demands and expectations with those of his supporters. It is a tragic mistake to reverse Obama’s opening to Iran at the very moment it is bearing fruit. It'll be harder for Trump to demonize a country where democratic culture is spreading, says Bani-Sadr. 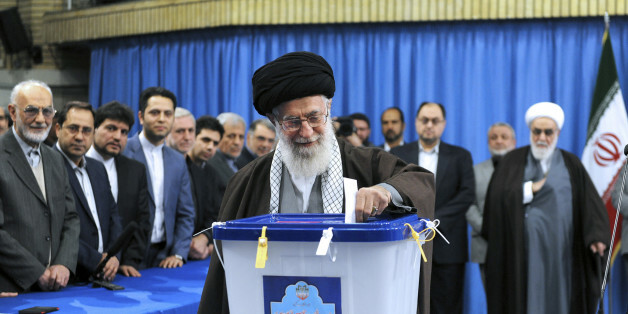 Iran's president may have been re-elected, but he’ll need to win the supreme leader’s support and get foreign powers to engage with Tehran to be successful. With Rouhani, Iran Has Extended Its Hand. Now The World Needs To Unclench Its Fist. The president's re-election presents an opportunity to reduce the diplomacy deficit, particularly with the U.S., Israel and Saudi Arabia. Iranians will likely want to see a continuation of what has improved little by little. And the consequences could unleash something worse than what followed the invasion of Iraq. And if the Trump administration retains its tough stance on Tehran, it may end up boosting a powerful cleric linked to the massacre of thousands of political prisoners. This isn't a plea to ask Iranian-Americans to vote for Hillary Clinton. However, when it comes to minorities, it's unclear whether we stand a chance against a man who spews vitriol and rants about bans and walls. From opposing the nuclear negotiations to impeaching key ministers, parliament made it increasingly difficult for Rouhani to fully realize his moderate political agenda -- until now. 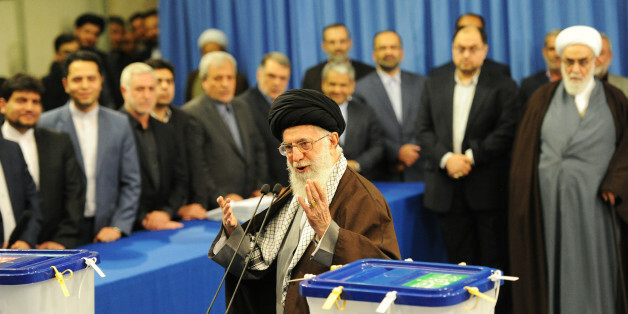 Judging by the coverage in major U.S. news outlets, the Islamic Republic's first elections since last summer's nuclear deal resulted in a resounding victory for the forces of democracy, moderation and closer ties with the outside world. The truth is starkly different. Despite classic conservative efforts to foil reformist gains, the overwhelmingly young, educated, democratically active populace harnessed innovative technologies and tactics to boldly demand change. 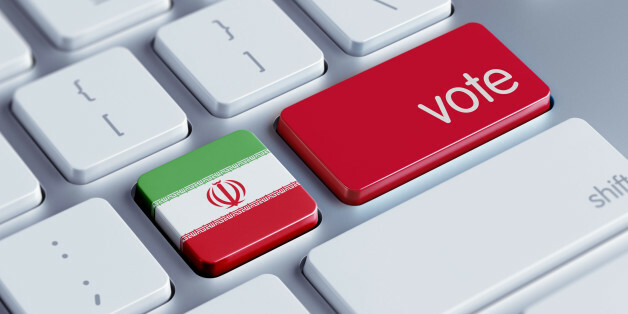 Once again the Iranian people used the limited available democratic process, combined with unconventional tools and creative methods, to take another step towards political change. A slow process that started with the election of President Khatami and the birth of the reform movement in the 1990s continued through the 2009 election and post-election resistance, re-emerged in the 2013 election of moderate President Rouhani and again showed up in the two important elections last week. Iranians have been on a slow path to democracy and continue to progress -- with patience and with hope. The message of these elections to global powers is that they should approach Iran with respect rather than with threats and drop anti-Iranian rhetoric. 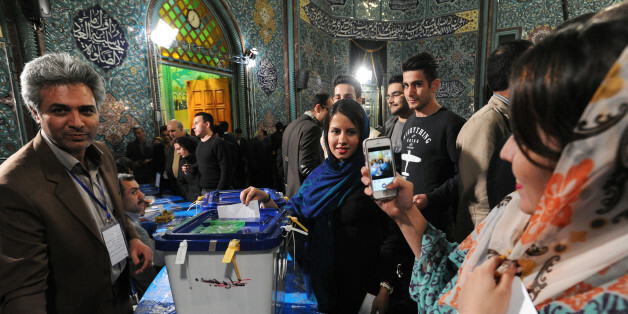 Iranians who went to the voting booths have a palpable sense of the indifference of the West to the existence of democracy and elections in Iran. 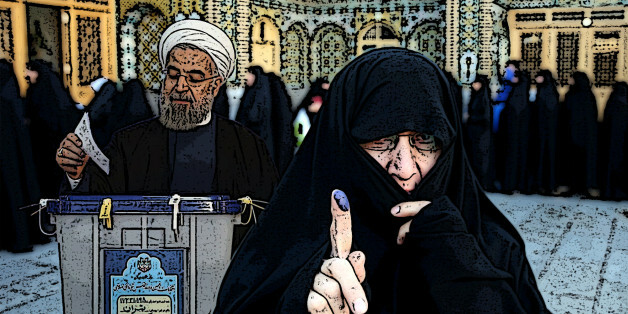 They know that any claims by the West to respect public participation in Iran loses its credibility, because they see that Western allies in the region have zero democracy. A clear path for hope in the future has been opened up by these elections. 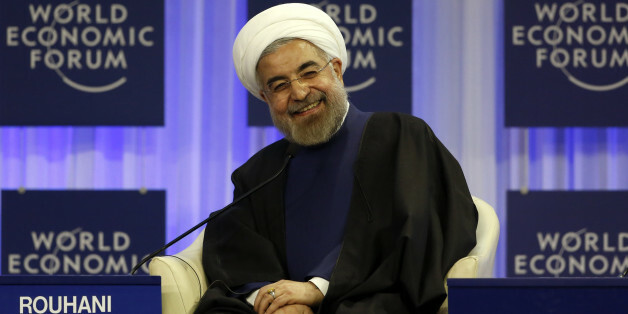 The hard-liners that have isolated Iran and repressed its people are on the wane.